This is part one of a two volume set, the second volume is also available. These volumes provide a useful research reference for those investigating Irish music. 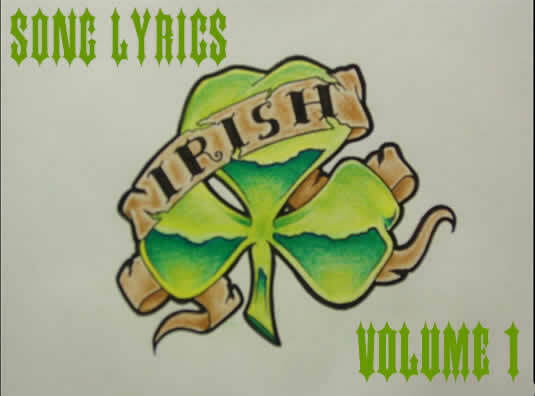 Volume one contains around 500 songs and volume two slightly more, You will probably find many familier songs here but also many more which probably have not seen the light of day for many years. These volumes were published in 1907 so all of the pieces now come under the traditional or PD category for performance purposes. Sadly no sheet music is available but I hope you enjoy what you find here. I also have to apologise for the odd errors and weirdnesses you will find in this text, which are due to the inherent problems of scanning and OCRing old books. I hope you will not find them too distracting. The Golden Treasury of Irish Songs & Lyrics, Content Index - Songs & Page Numbers. Note: deduct 100 from the numbers shown to get the original page number from the book.